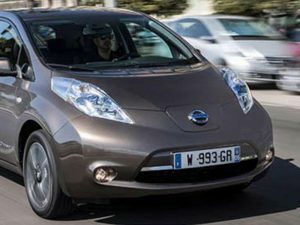 Uber has teamed up with Nissan and LeasePlan to run an electric car pilot in Amsterdam. Starting from October, the initiative will see 30 Nissan Leafs made available through the UberX app, with leasing solutions available for drivers via LeasePlan. The pilot aims to have more than 200 electric cars in operation by the end of 2018. The deal follows the announcement earlier this year of a pan-European partnership between the leasing and ride-hailing giants that will provide Uber partner-drivers across Europe with a full operational leasing solution. The initiative in Amsterdam will also enable drivers to sign up for a charging load credit from fast-charging specialist Fastned while energy company Nuon will help drivers find convenient charging stations close to their homes.